799M2 URBAN ZONED BLOCK WITH 24.5M FRONTAGE!! 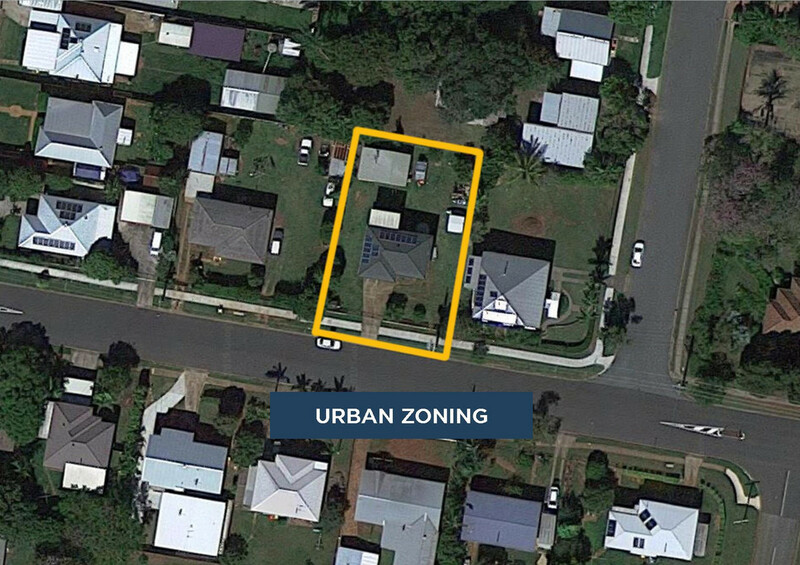 Presented to market for the first time in nearly 30 Years is this incredible opportunity to secure a 799m2 parcel of urban land with a highset home to help with costs while you get your development plans in place through council. Develop now or sit on an reap the benefits of the growth being experienced in the Pine Rivers area! These blocks are in extremely high demand so act quick! Call the Joel Clifford team today to arrange your inspection!